A local government official who determines the assessed value of taxable property in a county or municipality. 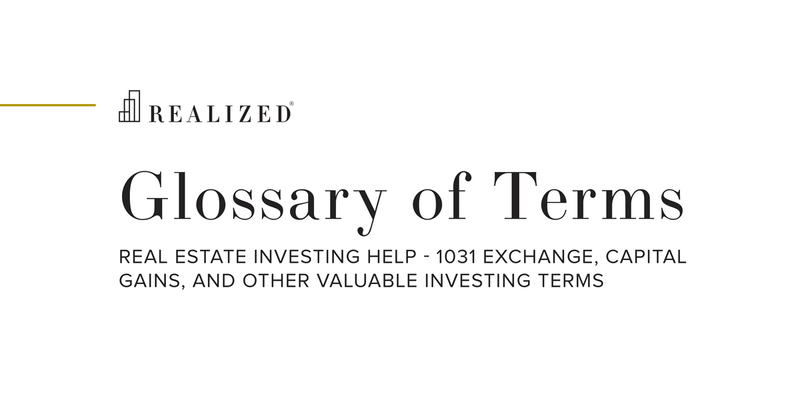 This valuation is used to determine the tax basis for a property in a given area. After being appointed or elected, assessors are trained in common property appraisal techniques, reaching a degree of certification that varies city to city. In some cases, continuing education or even no certification is required for an assessor to maintain his or her status.